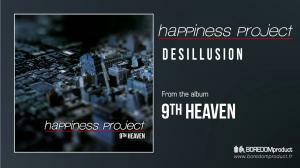 9th Heaven full album now on YouTube! 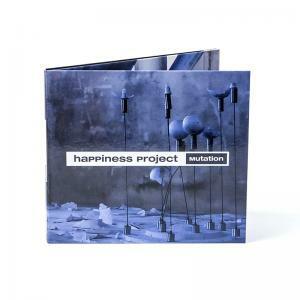 After you voted for it on our facebook page, Happiness Project's debut album is now available as a YouTube playlist. Happy new year special 2019 offer ! Start 2019 with our big offer! All our compilations at a very special price. 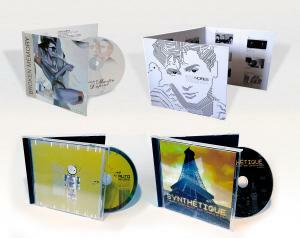 4 CD for 36 Euros, shipment included for France/E.U. (44 Euros outside E.U.)! Christelle, Fred and Cyrille answered Side-Line questions about their brand new album Mutation. 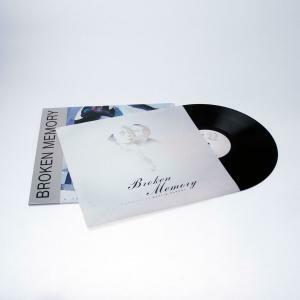 We still have some copies of the Vintage Pack (LP + bonus Cassette) in our store, but less than 20 copies... so don't wait too much if you want to get yours. two albums, one price ! 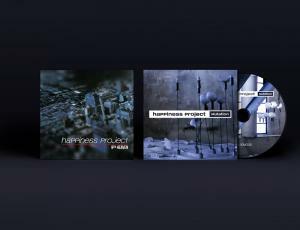 both albums by Happiness Project, is available at low price. 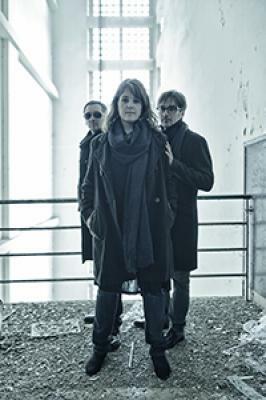 Happiness Project talk about their new album Mutation, in French music magazine Obskure. 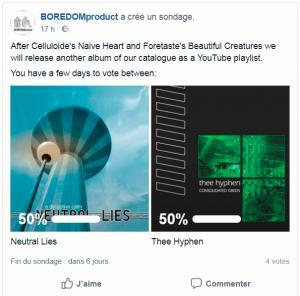 we will release another album of our catalogue as a YouTube playlist. So visit our Facebook page and vote now! 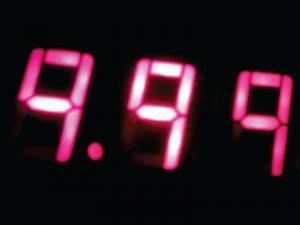 Today, for French national day: all our albums* are available at €9.99**!